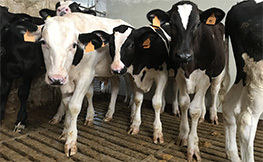 Evaluation of different strategies to help decrease stress-induced inflammation in feedlot cattle. 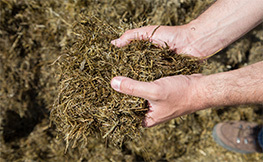 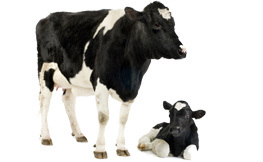 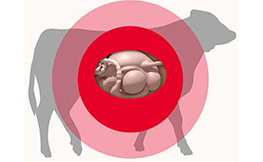 Beef cattle experience many stressors when they are relocated from ranches to feedlots. 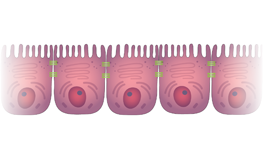 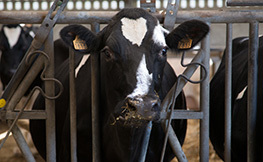 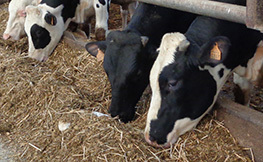 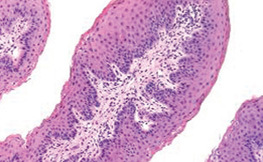 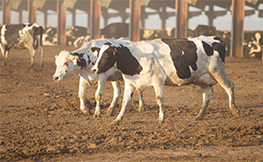 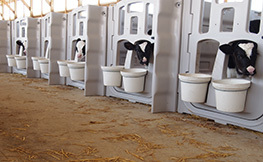 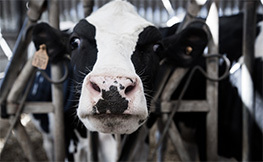 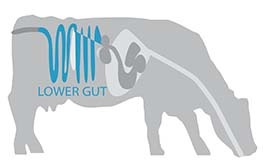 Events such as transportation and feedlot arrival bring out stressors that increase plasma concentrations of pro-inflammatory cytokines and acute-phase proteins (APP). 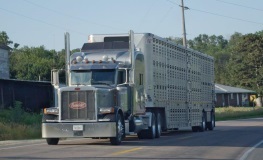 In this publication, both handling management and nutritional strategies were evaluated during beef transportation for their effects on AAP response and beef receiving performance.